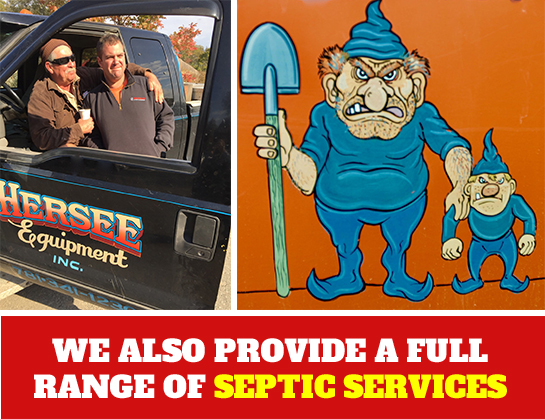 Hersee Equipment is a family owned and operated business. We provide hands on management and experience throughout the process, operating with a focus on best business practices and providing the most Efficient, Cost Effective Solutions to Your Needs. 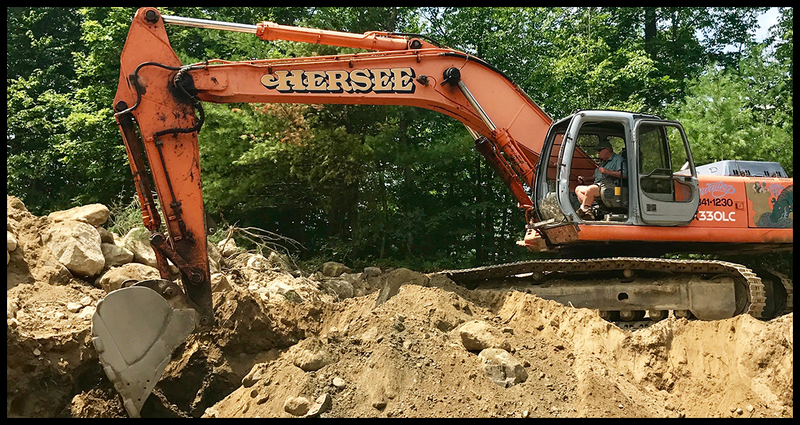 Scott Hersee has been working in the residential and commercial arena of EXCAVATING and CONTRACTING since 1985 and has a strong reputation as a Full Service Excavating and Contracting company. Scott Hersee, Jr. has worked in the industry for the past 15 years and together they offer their clients Professional, Courteous Services. Honesty and Reliability are two things you can count on. 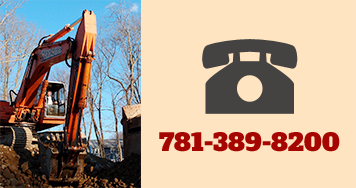 Our goal is to ensure the job is done right and you get the services you paid for.